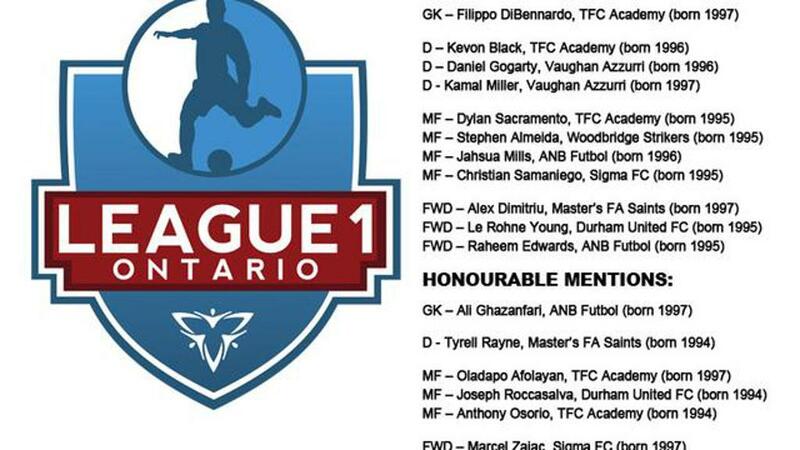 In our inaugural season, League1 Ontario highlighted a depth of Ontario-based talent that included both experienced players, leaders of tomorrow, and young stars that made an impression beyond their years. 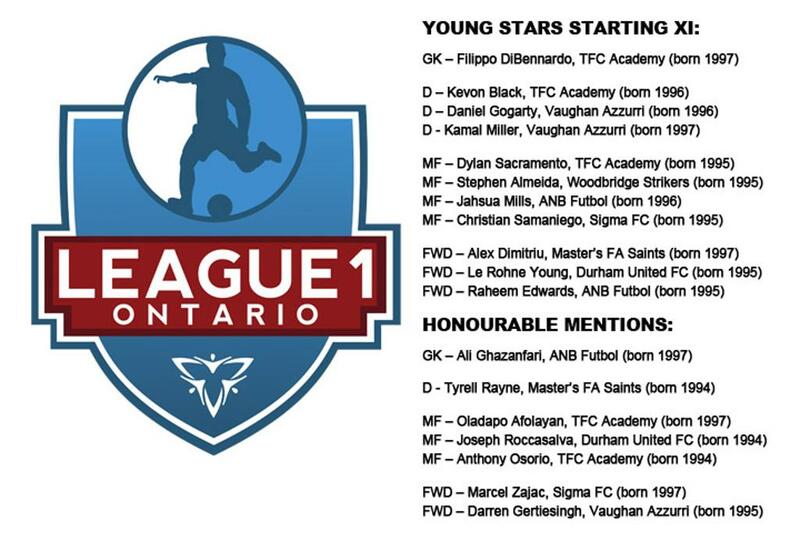 Alongside our Top XI and Next XI picks, the Young Stars XI + Honourable Mentions stands as a testament to the quality of player, and player development, in the province of Ontario. Congrats to the Young Stars!